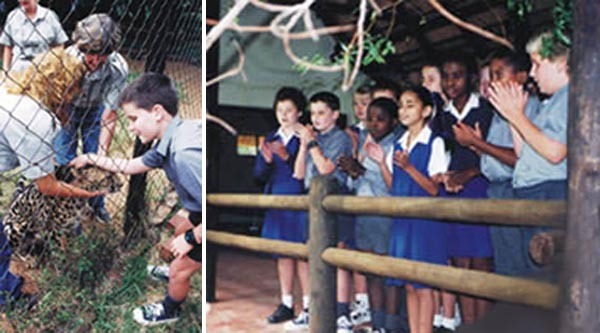 July 1998: Good news for nature lovers is that the Reach for the Wild Sensory Trail at the Ann van Dyk Cheetah Centre is open to visitors. The main building for this impressive centre was sponsored by the SA Veterinary Foundation. The project comprises a range of interesting exhibits and a unique sensory trail which offers everyone, including blind and partially sighted visitors, the chance to experience a natural landscape first hand. 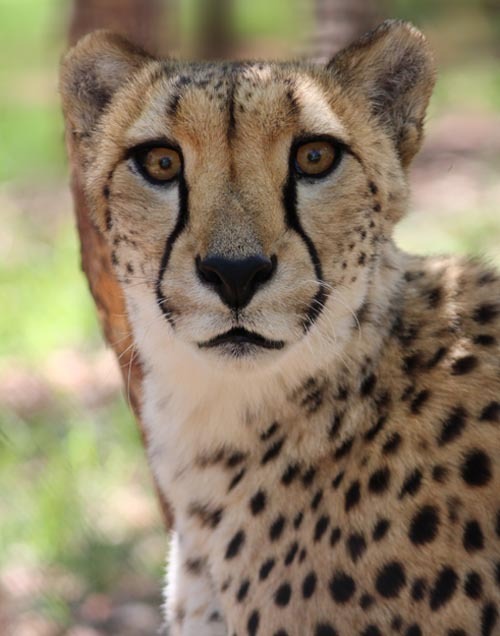 Visitors are encouraged to utilise every sense and in the process discover interesting facts about the Magaliesberg mountains, the animals resident in the range, bird life and many of the indigenous trees and plants found within this special environment. The trail was laid out on a beautiful part of Ann van Dyk and offers a variety of sounds and atmospheres. You will hear birds, feel the wind and touch the trees. Trained guides accompany visitors and give a description of the rocks, birds, their eggs and nests as well as a variety of animal skeletons that will be on display. Apart from the exhibitions and animal life found along the way, the trail also features a sandy area, which will be raked every evening and investigated for animal spoor the following day. Visitors will learn how to identify these footprints to determine which animals visited the area during the previous night. 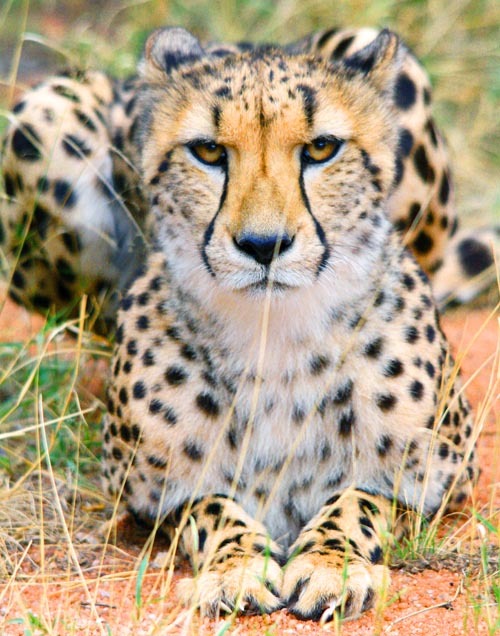 Sponsors of Reach for the Wild are the South African Veterinary Foundation, the Liberty Life Foundation and Pick ‘n Pay. 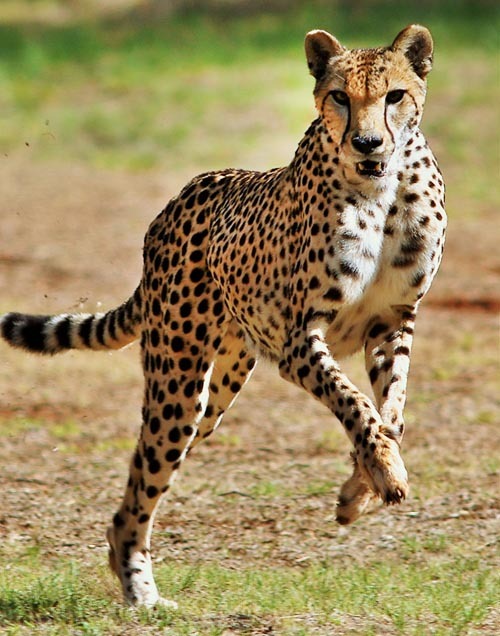 Core sponsors of the Ann van Dyk Cheetah Centre include Iams South Africa and Sasol.